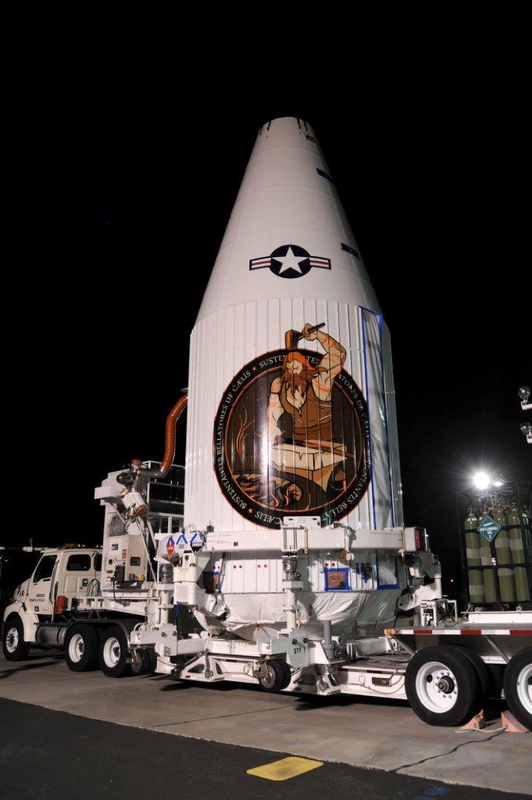 An Atlas V 401 rocket stands ready for liftoff from Vandenberg Air Force Base on Thursday for the year’s only National Reconnaissance Office launch, lofting a classified payload into a secret orbit. Known as NROL-55, the mission aims for a liftoff time at 12:49 UTC – the opening of a launch window with an undisclosed duration. The United States National Reconnaissance Office is in charge of operating the country’s spy satellites, ranging from high-resolution optical imaging spacecraft, radar imagers, electronic intelligence satellites, communications craft and spacecraft monitoring activity on foreign soil using advanced sensors. 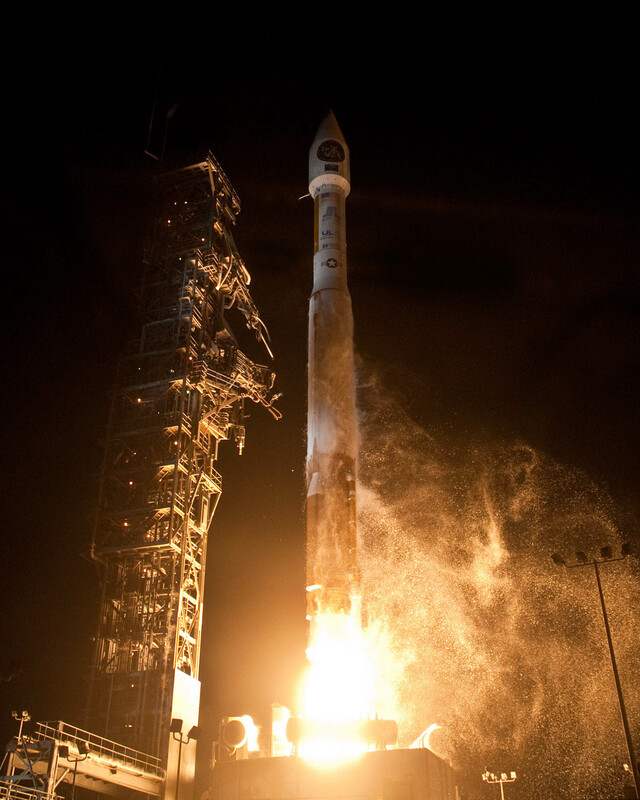 Though the identities of NRO satellites are kept secret, clues such as the launch vehicle configuration, launch timing, navigational warnings and other hints can be used to pin-point the nature of the satellites that are being launched. Some satellite missions have been harder to decipher while some were known with relative certainty. 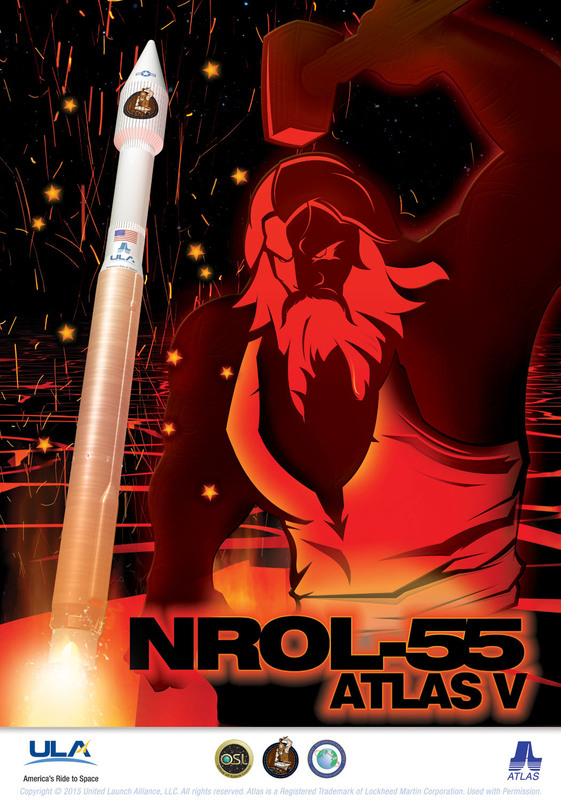 NROL-55, in all likelihood – based on the ascent trajectory, launch vehicle and launch site – is a pair of Naval Ocean Surveillance System Satellites. The NOSS pairs represent the third generation of the NOSS system, finding its roots in the 1970s when the first pathfinders were launched before the first generation of satellites began deployment, back then still using satellite triplets flying in formation. In recent years, NOSS satellites were replaced approximately every ten years and this launch will be no different, replacing a pair of satellites launched in 2005. NOSS satellites fly in a precisely maintained formation to use the time-delay in the arrival of signal transmissions from foreign ships to track their location and possible activity. Hitching a ride aboard the Atlas V rocket in addition to the NROL-55 satellites are 13 small CubeSats flying under NRO and NASA rideshare programs to provide satellite operators an opportunity to fly their payloads at affordable prices. The satellites launching inside an Aft Bulkhead Carrier installed on the Centaur upper stage include student-built satellites, technical demonstrators focused on communications, propulsion, navigation and attitude control, amateur radio communications CubeSats and science missions. Thursday’s planned launch will be United Launch Alliance’s 101st mission, coming just six days after ULA was able to celebrate its 100th launch, also involving an Atlas V rocket – lofting the commercial Morelos 3 satellite from the east coast launch pad of the trusted Atlas V rocket family. 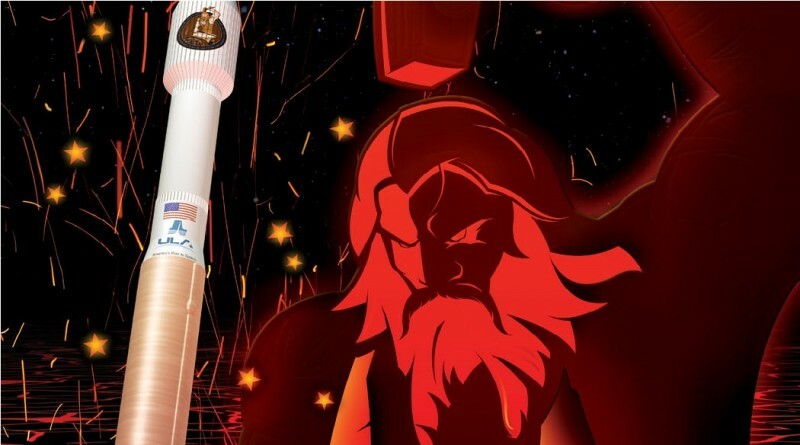 The NROL-55 mission will be the 58th Atlas V flight and the 28th using the 401 version, the most basic configuration of the Atlas V representing a two stage stack comprised of the Common Core Booster as first stage powered by a Russian built RD-180 engine and the RL-10C-powered Centaur Upper Stage sitting atop, tasked with multiple burns to deliver the NOSS satellites to their 1000 by 1200-Kilometer, 63.4-degree target orbit followed by the secondary mission dedicated to the deployment of the 13 CubeSats. Meteorologists are predicting a 70% chance of acceptable weather conditions during Thursday’s launch window. Atlas V will head into countdown operations about eight hours prior to liftoff when the launcher will be activated for exhaustive testing and reconfigurations while technicians at the SLC-3E pad will finish closing out the Mobile Service Tower. Retraction of the MST occurs around five hours prior to launch and propellant loading will pick up when the countdown resumes after its T-2-hour hold. Over the course of around 90 minutes, Atlas V will receive Liquid Oxygen and Liquid Hydrogen that, together with the Rocket Propellant 1 that is already on board, will amount to a total propellant mass of 305 metric tons. Heading into the T-4-minute hold, the two classified payloads will make their transfer to battery power, all systems controllers, the range and the weather will be polled for a final GO before pressing into the critical Automated Countdown Sequence. Soaring to life three seconds prior to liftoff, the RD-180 engine will rumble up to a total launch thrust of 390 metric-ton-force. Blasting off from the pad, Atlas V will climb vertically for around 17 seconds before making its pitch and roll maneuver to swing onto a ‘cost-hugging’ trajectory, flying off-shore along the California coast line to aim for its target orbit. Passing Mach 1 around 80 seconds after liftoff, the Atlas V will continue to fire the first stage, delivering up to 422,000 Kilogram-force of thrust when heading out of the dense atmosphere. Shutdown of the RD-180 comes just after passing T+4 minutes followed six seconds later by stage separation and another ten seconds later by the ignition of the RL-10C engine of the Centaur upper stage, reaching a thrust of 10,800kgf. Payload fairing jettison will occur swiftly after Centaur assumes control of the flight. As per the usual procedure, the mission will enter a news blackout at that point as Centaur heads on to orbit without the public watching. To reach the expected NOSS orbit, Centaur will perform its first boost to a transfer orbit with an apogee near 1,200 Kilometers ahead of a coast to said apogee for a short second burn to bring up the perigee to 1,010 Kilometers for the separation of the NOSS pair. 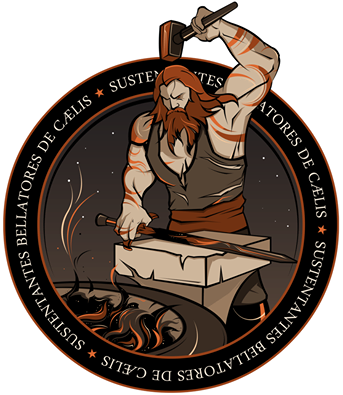 After sending the primary payloads on their way, Centaur is set for another pair of burns aiming for an orbit of 470 by 770 Kilometers when following a similar profile to the NROL-36 mission three years ago that also carried a NOSS pair plus secondary payloads. Orbital data for the NOSS satellite pair will be provided by satellite trackers around the world to serve as a final confirmation of the identity of NROL-55.